Q: wyr be able to breathe underwater or in space? ?? Update: I rocked my finals!!! ? ?❤ (thanks to you guys) Q: left or right? Boarding my airplane soon✈️?AH I hate airplanes? Q: what is something that you are talented at? A: writing? A look that should never make you feel stressed. 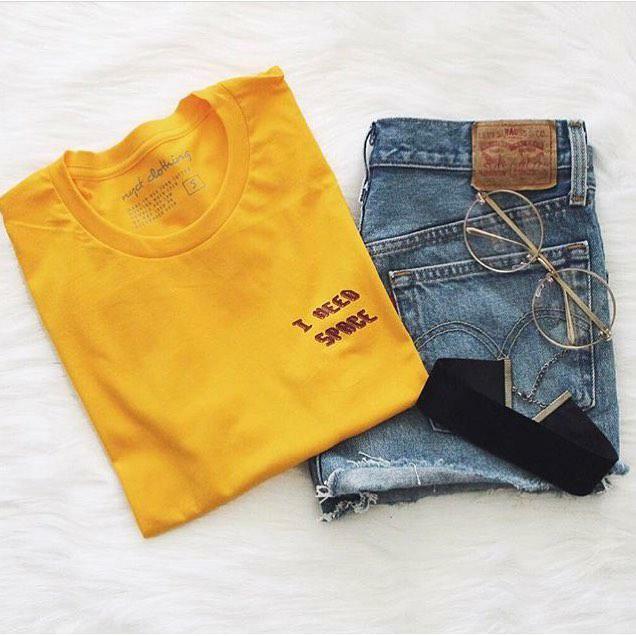 Perfect outfit for a lazy day or school! matching is fun when your doing it with a friend. Q: which performer/band do you want to see in a concert???? Q: How many members are in your family (Including pets)? A: 8 ?‍?‍?‍???? ?